Home > Books > Pierre and his People. Tales of the Far North. Pierre and his People. Tales of the Far North. Pierre and His People, [Tales of the Far North]. 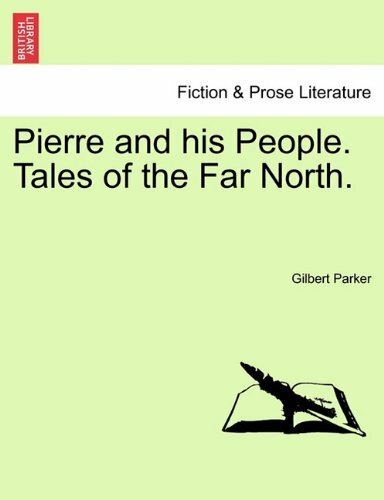 PIERRE AND HIS PEOPLE: TALES OF THE FAR NORTH. Title: Pierre and his People. Tales of the Far North. xii. 323 p. ; 8�.